Have you needed tile that was not available in the size you want? 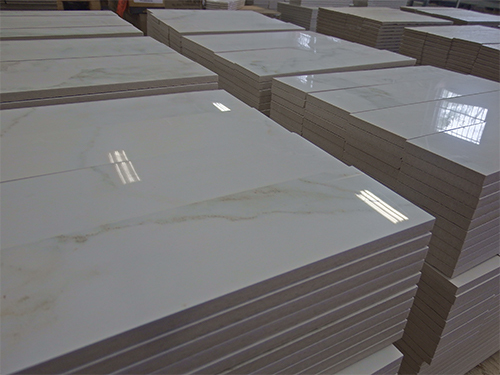 Ceramic Tile Services can custom fabricate from your field tile so you always get the sizes and quantity you need. You can order in most any quantity so that you don't have to keep excess inventory. 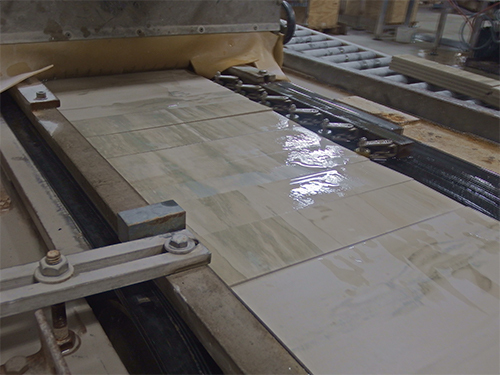 We offer "Cut to Size" so that you always have tile in the size you want. We can cut to any size your customer desires. Planking can be customized from your field tile to any size you need. 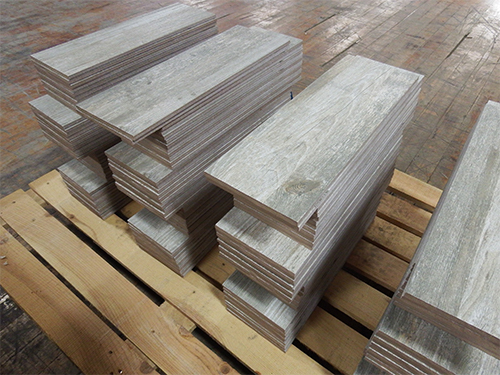 Our standard cut sizes are 12x24, 8x24, 6x24, 4x24, 3x24, 2x24, and 1x24. Have a unique or unusual installation project in mind? Call us to see how we can help. We offer smaller quantities and specialized cutting for specific projects.